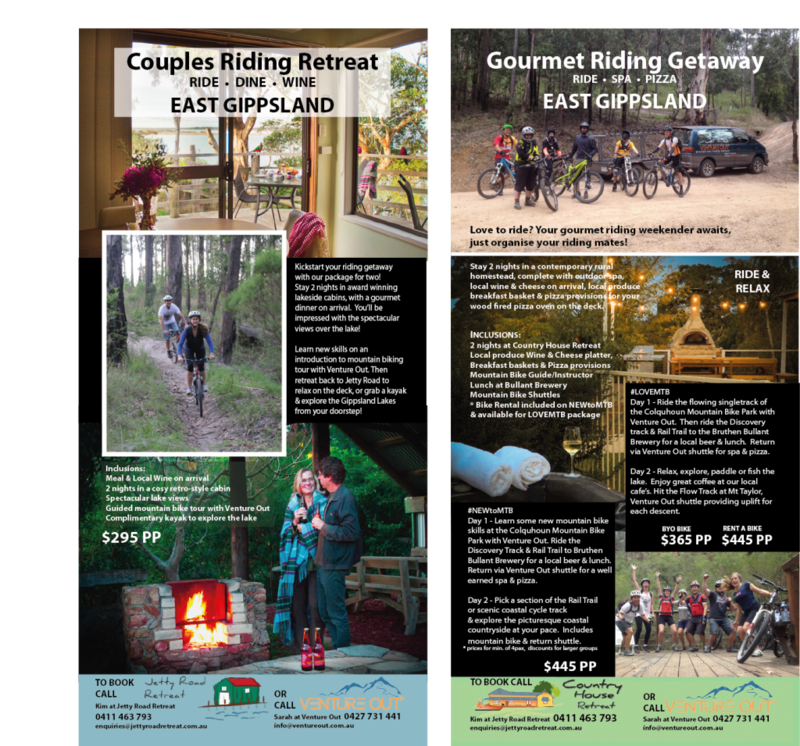 we’ve organised packages that bring you the best of adventure in East Gippsland in a weekend! 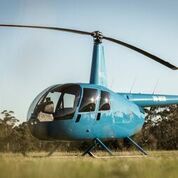 A once in a lifetime experience awaits in East Gippsland.. 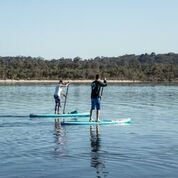 This amazing experience includes a Helicopter Scenic Flight over the Gippsland Lakes, a drop off near 90 mile beach, ready for a guided return Stand Up Paddle tour, past the iconic Entrance and into Lakes Entrance. Be the first of your friends to Heli SUP – the only opportunity to do this in Australia is here in East Gippsland! Make a weekend of it. Check out our Couples Riding Retreat and Gourmet Riding Getaway with Jetty Road Retreat. * The Couples Riding Retreat & Gourmet Riding Getaway prices are off-season rates. Want to come in peak season? Send us an inquiry for peak rates.